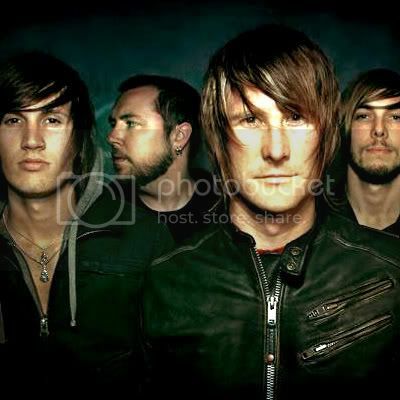 Here is Bonus Tracks from Anberlin with titled ''The Unwinding Cable Car & Said and Done ''...enjoy!!!!
'' 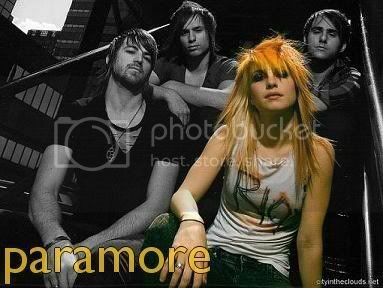 I Caught My Self '' is a new song from Paramore and take from the album Twilight Movie soundtrack...enjoy!!! !